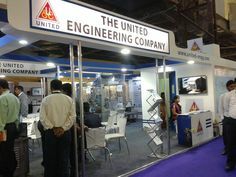 Searching For Stand Contractor for Your Exhibition Projects?? 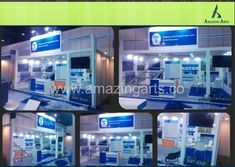 Amazing Arts Group is the One Stop Solution for your Exhibition Stand Projects Worldwide. 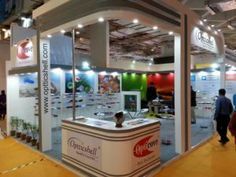 Amazing Arts Group Company’s expertise in Designing and Constructing Exhibition Stands Worldwide. Amazing Arts Group has been fortunate to acquire and retain many talented people who are committed to our clients and our company. 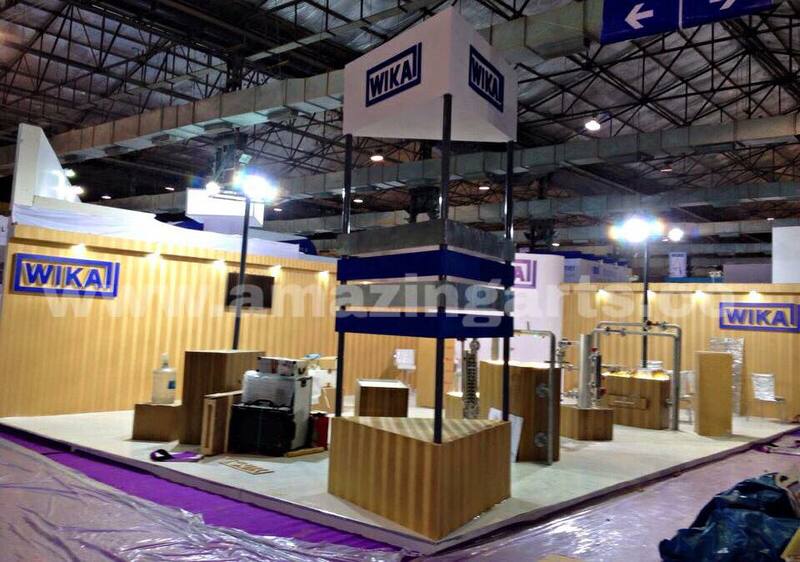 With Amazing Arts it is not just about a business relationship, but it is more personal to us. 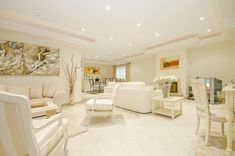 When there is Art involved, the need for a personal touch is higher than anything else. So we go the extra mile to make sure we get to know our clients personally so that the personal touch shows up in whatever it is we are doing. 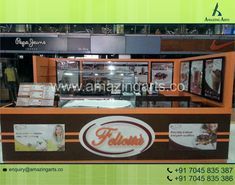 Then be it designing a booth or a stall or simply some artwork to be put up on the stall, everything gets affected by it. 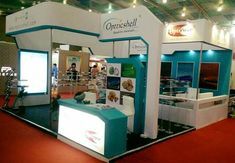 We have succeeded in establishing ourselves as one of the most prominent designer firms all over the World and have utilized our resources to become one of the premiere builders of Exclusive Exhibition Stands for some of the most influential Exhibitors.